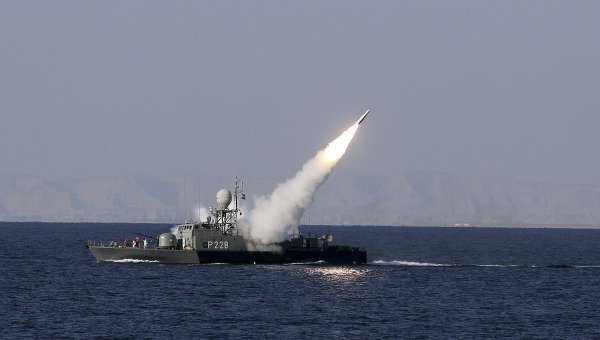 The test firing of two long range missiles on Monday by Iran’s Navy solidifies the fear that 2012 is going to be a year or tension between the Iranian government in Tehran and the United States. There were also claims on Monday that Iran has made a breakthrough with their nuclear program. Both of these factors could lead to a dangerous showdown with the allies of the West and the Iranian government. Mahmoud Mousavi, Iran’s deputy navy commander, made a statement on Iranian television saying “successfully test-fired long-range ground to water and ground to ground missiles.” These missile tests came toward the end of the 10-day navy exercises to close the Strait of Hormuz. If Iran does close the Strait of Hormuz, the rest of the world could feel the increase in gas prices. 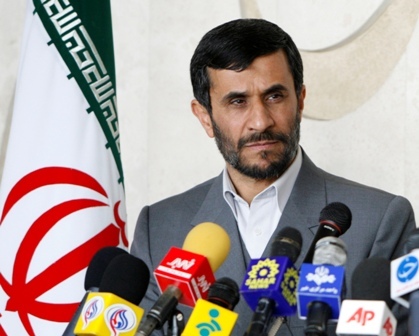 Tehran announced on Sunday that they had successfully produced their first nuclear fuel rod. The Iranian government is claiming that they are making radioisotopes for cancer treatment within the country; however, US intelligence officers and nuclear inspectors believe the country is producing nuclear weapons. The United States has issued a call to other nations to sanction the Tehran government in an effort to cease the creation of nuclear weapons. These sanctions have created revolts inside the government, an organization that has been feeling stressed financially since the sanctions were put in place. Many analysts are dead set on branding Iran as a nuclear threat, citing peace talks a null option. 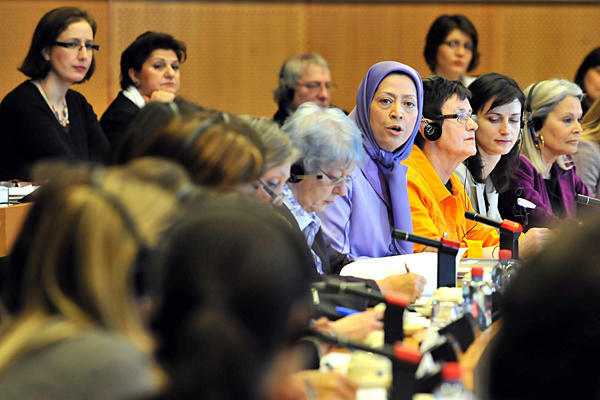 These analysts are vying for the Iranian government to be pushed hard during 2012 to resolve any issues with nuclear capabilities. Ramin Mehmanparast of the Iranian Foreign Ministry has told reporters in Tehran that the attempts of the west will simply unite the Iranian people to support their nuclear program. Although Iran has firmly denied the claims that they are trying to develop nuclear weapons, a UN report published just two weeks ago has the strongest evidence leading against the claims. 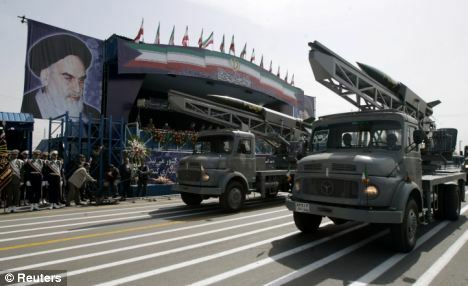 Although Tehran is insisting that the nuclear program is a civilian endeavor, a UN nuclear watchdog group has said that the tests Iran is performing are congruent with that of the development of a nuclear weapon. With China and Russia opposed to the sanctions, Iran was not referred to the UN Security Council. Abdolhossein Bayat, Iran’s deputy oil minister, has said that if the sactions are implemented, Iran will not stop exporting their petrochemical to the European Unions. US President Barack Obama has said through a written statement that the United States has identified Iranian banking sector as a threat to financial institutions and governments that have business with Iran’s banks. The UK has since ceased all trade with Iran’s banks. According to the Irna News Agency, Iran hanged Ali Akbar Siadat, an Iranian citizen, inside Tehran’s Evin prison, after finding him guilty of spying for Mossad. Siadat was first arrested in 2008, while trying to leave Iran with his wife. According to the accusations he was providing information about missiles, air crashes, fighter jets, training flights and military bases. Allegedly, he met his contacts from Mossad during trips he took to Thailand, Turkey and the Netherlands. In 2008, Ali Ashtari, an Iranian telecoms engineer, was hanged after being convicted of spying for Mossad. According to Irna, a second man, Ali Saremi, was also hanged on Tuesday. Saremi, 63, was alleged to be a member of the opposition group, People’s Mujahideen Organization of Iran (PMOI), considered by Tehran to be a terrorist organization. Saremi had been arrested several times since 1983. He spent a total of 24 years in prison on various offenses of the shah and clerical rule. Authorities say that when he was arrested in 2007, for the final time, they found CDs, photos and hand-written documents in his house, concerning the PMOI. In related news, the Iran regime has been subjected to four rounds of sanctions by United Nations Security Council in relation to its resolute nuclear program. Iran’s nuclear program began in 1974, before the Islamic Revolution of 1979, with plans to build a nuclear power station at Bushehr with the help of Germany. The plan was abandoned during the revolution, but renewed in the 1990, when Tehran signed an agreement with Russia. In December of 2007, Moscow began delivering canisters of enriched uranium.